Partnership offers festive songs, fun facts and hot chocolate. 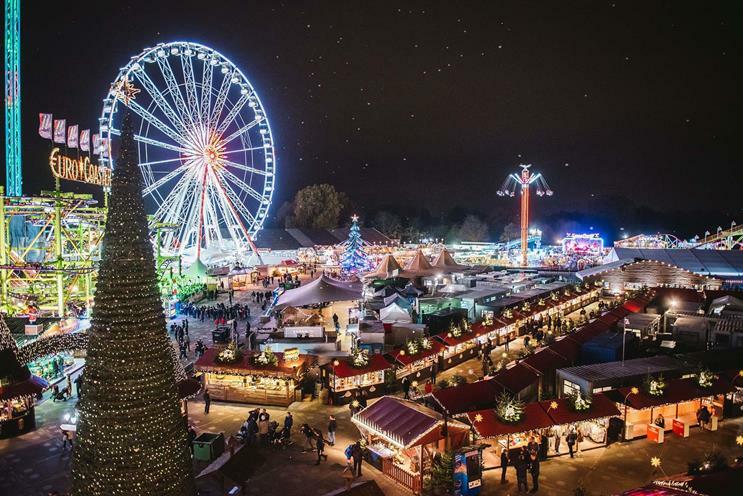 Google is working with IMG-produced Hyde Park Winter Wonderland to add its digital voice assistant to the 41 pods on the venue's observation wheel. Visitors who take a ride on the big wheel will be able to ask Google to play a festive song or facts about the event. While queuing, guests will be able to interact with the Google Assistant to request a hot chocolate or "make it snow" for a selfie. The event runs from 22 November to 6 January, and is being delivered by Set Live. It will also feature the Pengiun and Backyard Cinema Snowman experience, marking 40 years of the story by Raymond Briggs. Stephen Flint Wood, senior vice-president and managing director for arts and entertainment at IMG, said: "We are delighted to be partnering with the Google team to bring the Hyde Park Winter Wonderland experience to the next level. We are always striving for innovative new ways to surprise and delight visitors and provide a seamless journey throughout."